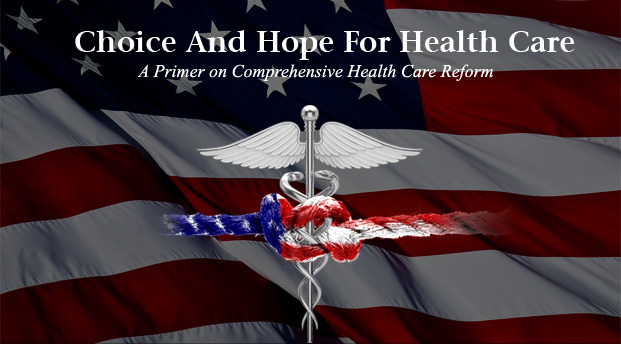 Physician Advocates for Affordable Care is an organization dedicated to educating the public about our nation’s current health care system. We feel an informed public has the ability to communicate their demands to politicians and thus have a positive impact on finding solutions. Please read through our documents and help spread the word!